Welcome Vet aides to the 2018-2019 school year! By joining the Vet Aide Club, you can learn more about opportunities to gain practical, hands-on experience in a variety of animal care fields. Our members come from a variety of animal-related disciplines, including Animal Science, Avian Science, and Wildlife, Fish and Conservation Biology. VAC members learn invaluable information about careers in animal care and the steps you need to take to get you there. VAC provides resources to help you explore and decide possible post-undergraduate goals as well as provide guidance, mentorship, and support. As a member, you can apply to any of our many internship opportunities to volunteer with the UC Davis Veterinary Medicine Teaching Hospital (VMTH). You can also learn about many more internship opportunities related to animal science and veterinary medicine. Joining VAC also connects you to other students who have similar interests in animals care or veterinary medicine. 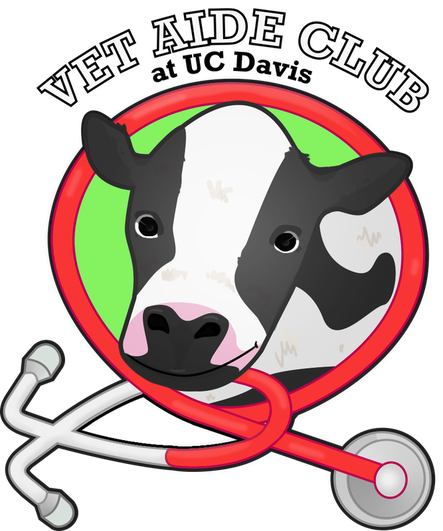 Overall, the Vet Aide Club strives to promote fellowship among its members and to provide them with all of the opportunities to be competetive in animal care fields. Stay updated with club events, important announcements, meeting reminders and more! We inform Vet Aide Club members of important information primarily via our email list, Facebook Page and Instagram. On our Facebook page, vet aides are able to communicate with other club members. 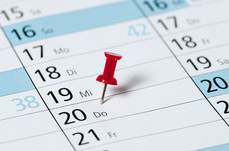 We post meeting dates, times and locations, as well as share pre-vet opportunities. On our Instagram, @ucdvetaideclub, we post important flyers, announcements, club social opportunities, and the occasional pre-vet meme. Enter your UC Davis email into our subscription list through the UC Davis's email lists directory. Have you graduated recently and want to unsubscribe from our email list? Click here.